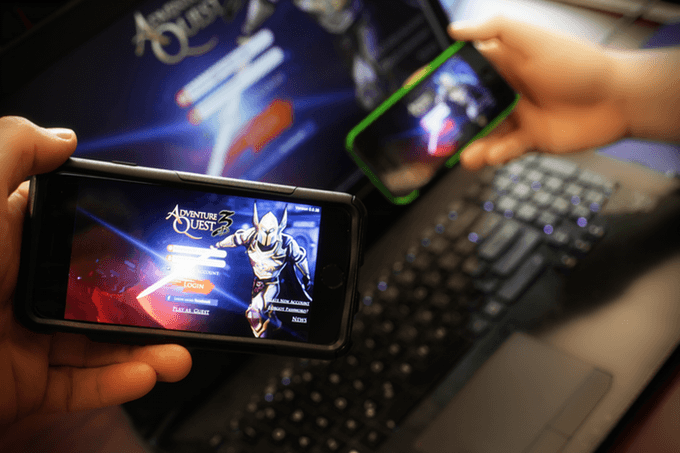 AdventureQuest 3D is a free to play cross-platform MMORPG being developed by Artix Entertainment, LLC and will be available on PC, Mac, iOS, and Android! 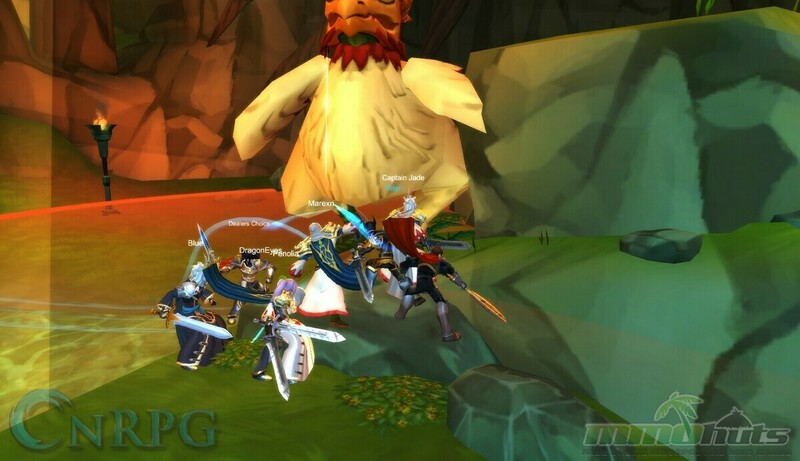 AdventureQuest 3D is a fantasy world filled with all of your favorite MMORPG elements like monsters, magic, and stories but with all the AdventureQuest nostalgia you've come to know and love! Play with the same friends, on your same character, on all of your supported devices and enjoy a never-ending adventure full of epic battles and exciting loot. 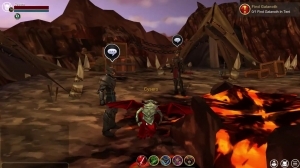 If you've had a hankering to take AdventureQuest on the go with you, but you haven't been able to due to browser restrictions then AdventureQuest 3D will certainly satisfy your needs! Multi-Class System: Enjoy playing multiple classes on the same character, meeting any of your party's potential needs! 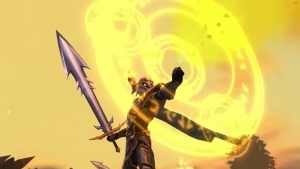 Weapon/Armor Fusion: Weapon and Armor Fusion will allow you to use up your old gear to boost the stats of your preferred weapons and armor. You can even use this feature to change the appearance of your gear! Side-Kicking: You can play with friends that aren't your level. 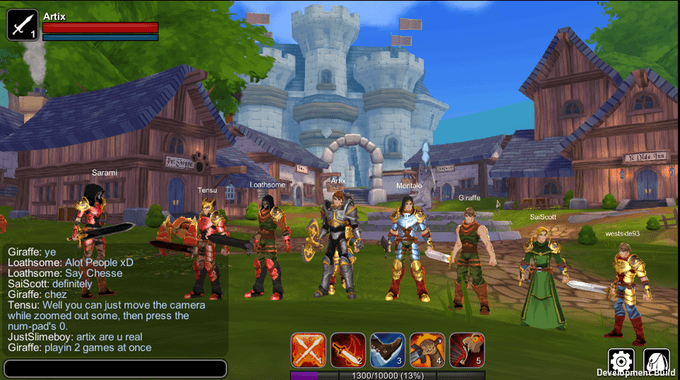 AdventureQuest 3D features a party system that will allow your friends to come up to your level and help you fight whatever epic monsters are in your way. 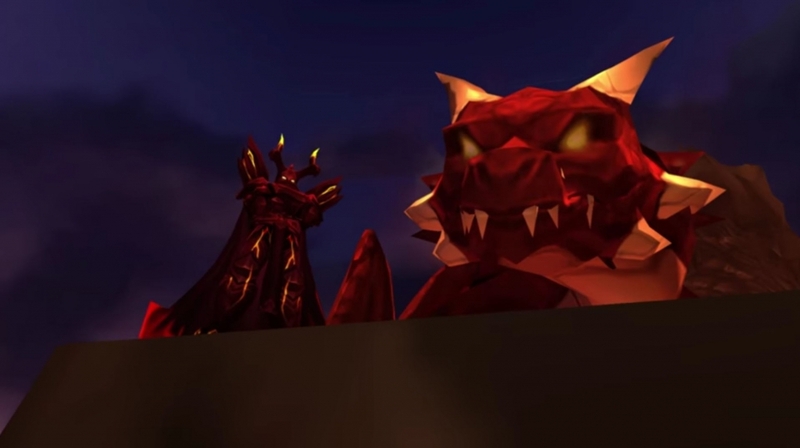 Dragons of Ashfall is the latest content for AQ3D! 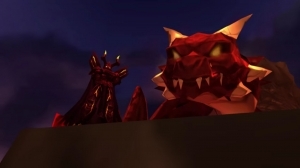 Are you ready for the Dragonflight? 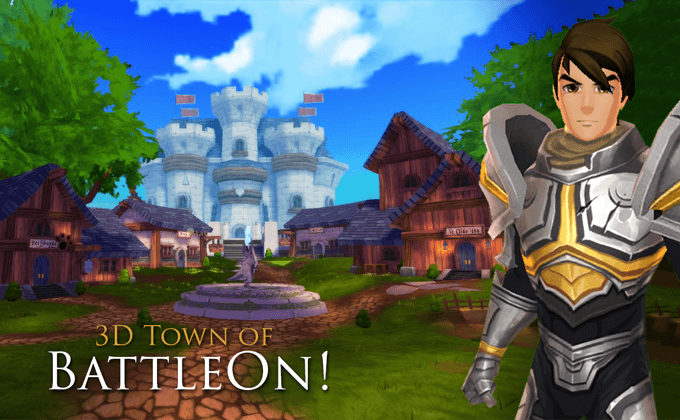 Whether it's computer, phone, or tablet, you can play AdventureQuest 3D as it enters open beta! Excuse me, OPEN BETA! 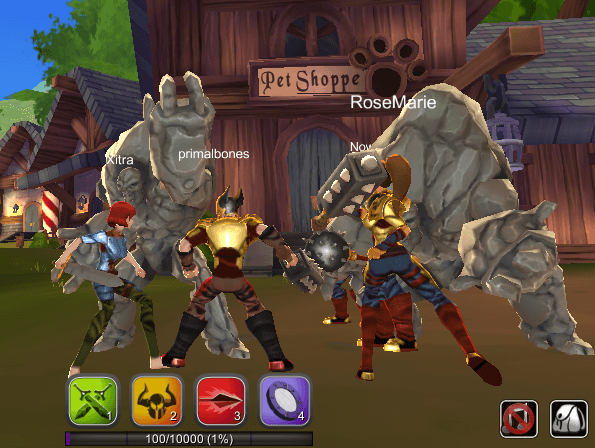 Today AdventureQuest 3D has a nice tour of some new areas that you won't want to miss! Let's see Ashfall!